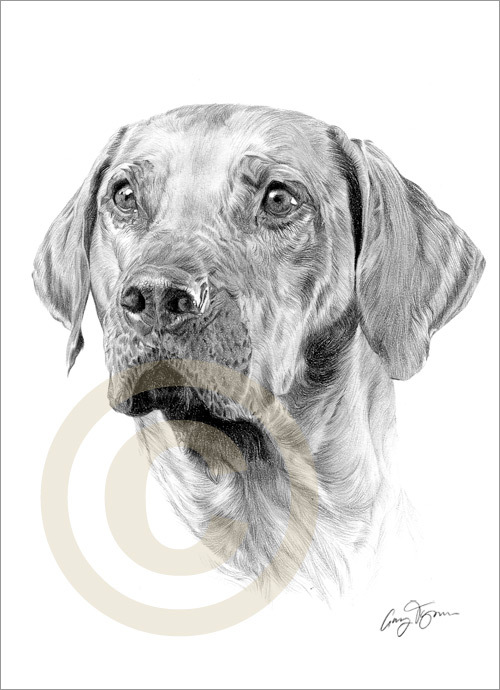 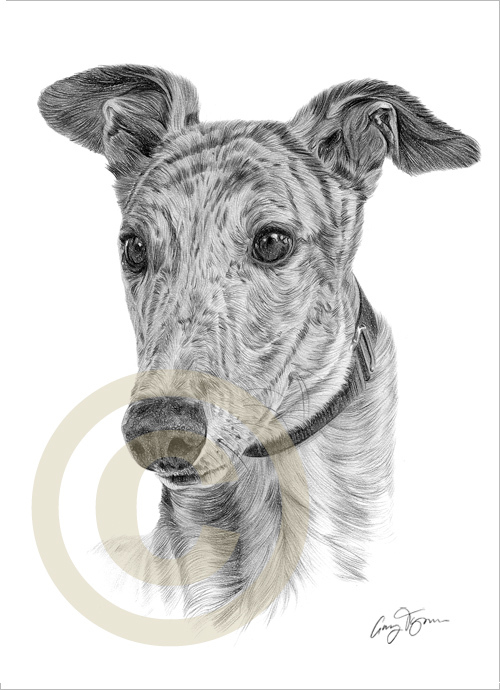 Heres a recent pencil portrait commission of a greyhound called ‘Archie’, completed with black watercolour pencil on watercolour paper. 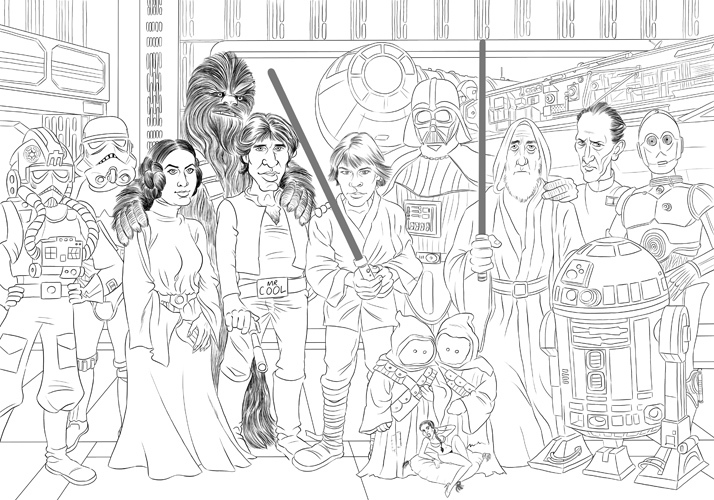 New caricature artwork in the works of episode 4 – Star Wars: A New Hope containing all the main characters from the film set to a backdrop of the millenium falcon docked on the death star hanger bay. 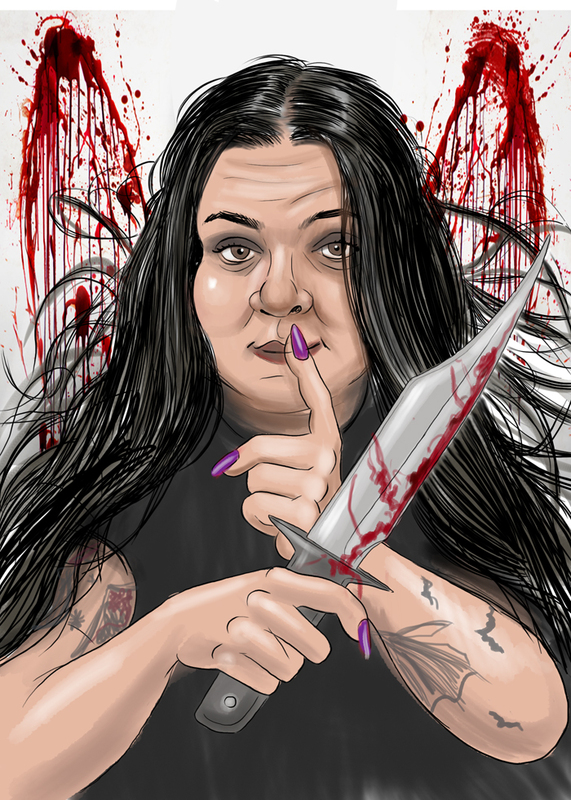 This is the 3rd one ive done for the films (previous one were episode 1 and 6), only another 3 to go but i think i’ll do them over the summer. 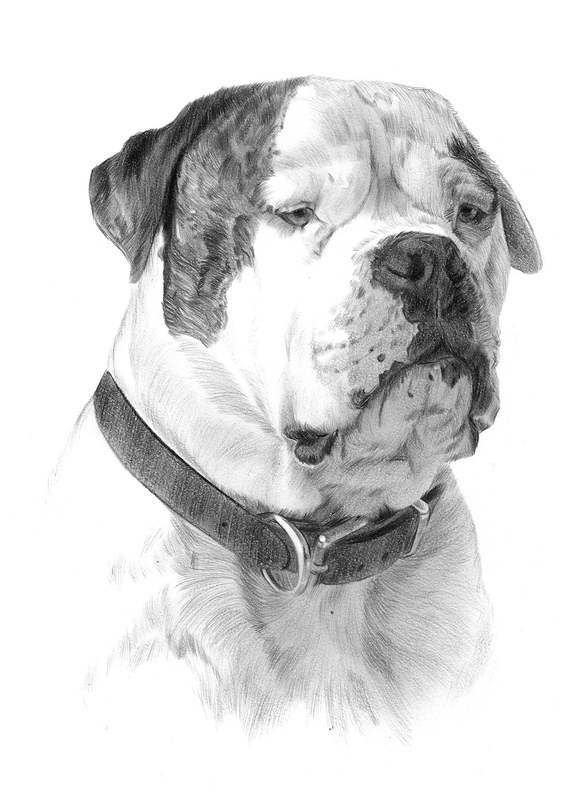 Got a lot of pencil commissions to do over next few weeks. 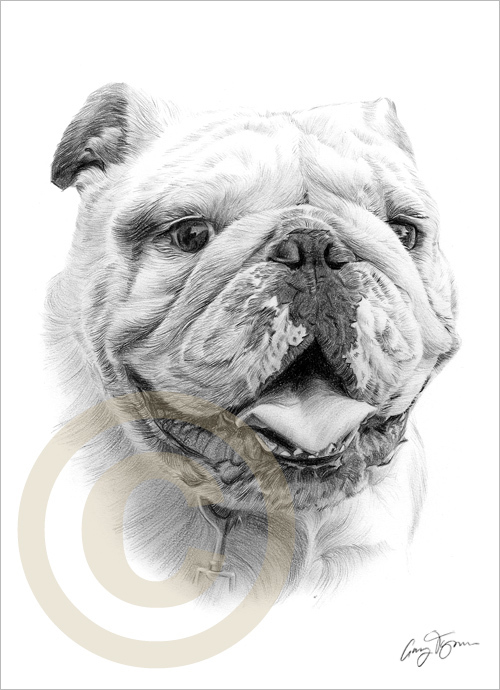 Heres a recent pencil portrait of Bomber an English Bulldog completed with black watercolour pencil on watercolour paper. 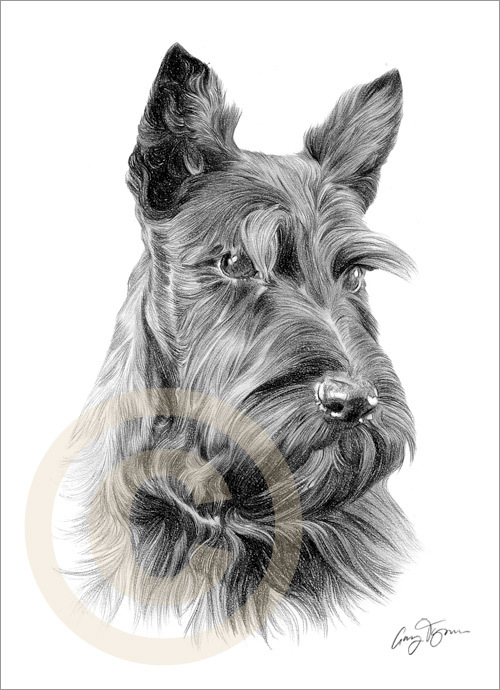 Heres 2 more pencil portraits completed in black watercolour pencil on watercolour paper of a Scottish Terrier (Jock) and a Rhodesian Ridgeback.